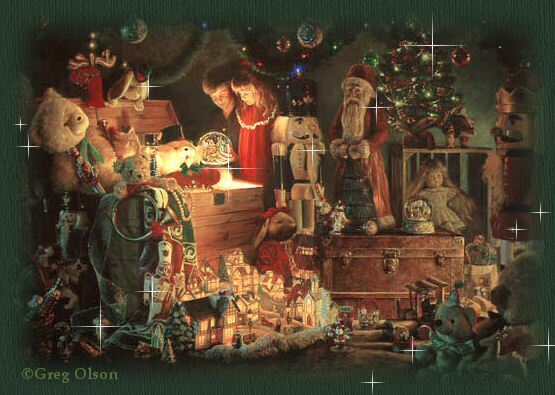 Greg Olsen is the artist of this print entitled "Reason For The Season ©"
What kind of friend would you be? Christ said, "You have done it unto me." When have you done this to your Lord? Christmas, Halloween, and missing church, too. All Jesus wants for Christmas is thee. All He Wants Is Your Heart.